Andorra la Vella is the capital of Andorra. It was considered as the highest capital city in Europe. The city sits on the height of 3,356 feet to 1,023 meters. Can you guess the language spoken by the people in Andorra? The official language is Catalan. But there are many people who use French, Portuguese and Spanish as the everyday language. 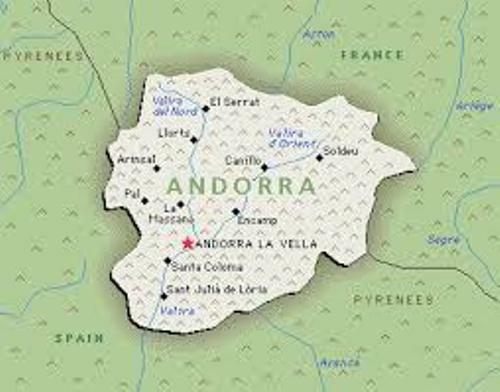 The principality of Andorra was formed in AD 1278. The heads of the monarchy are the Co-princes. They are the President of France and the Roman or Spanish Catholic Bishop of Urgell. 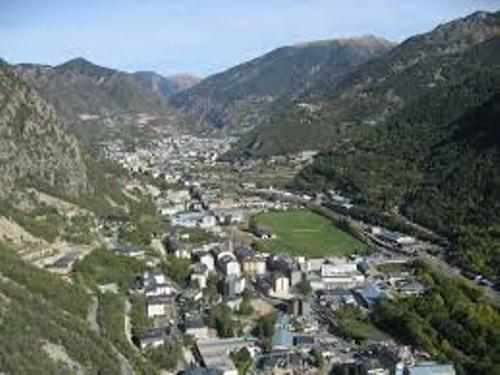 Andorra is very famous in the world because of the tourism industry. 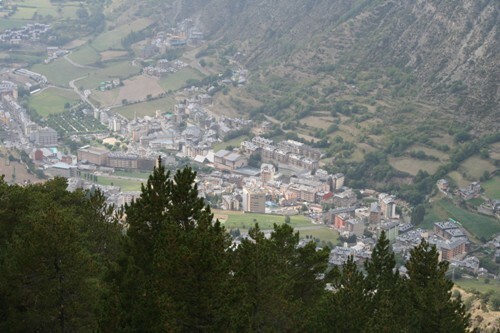 In a year, there are 10.2 million people who come here to enjoy the scenery of Andorra. It is a good haven or sanctuary for the people who want to get closer with the nature. The currency of Andorra is euro even though this country is not included as member of European Union. In 1993, Andorra became the member of United Nations. It is very surprising to know that the life expectancy in Andorra is very high. Based on the report in 2013, the life expectancy of the people was 81 years old. It is the highest one in the world. The culture of Andorra is Catalan. The famous folk dances include contrapàs and marratxa. Our Lady of Meritxell Day is the important national holiday in Andorra. It is celebrated annually on 8 September. There are seven parishes in Andorra. Those are Sant Julià de Lòria, Canillo, La Massana, Andorra la Vella, Ordino, Escaldes-Engordany, and Encamp. Find out another country in Albania facts. Andorra has the continental and alpine climate. During the winter season, it is very cold due to the falling snow. The summer season is cool. 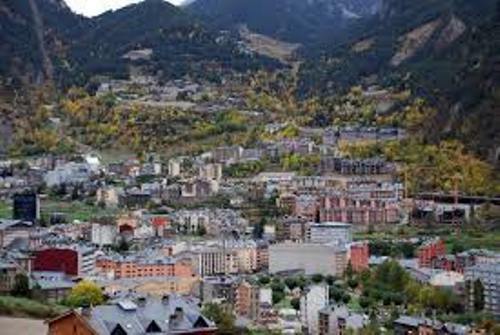 Are you interested with facts about Andorra?